An Anti Aging cream promises to make you look younger. 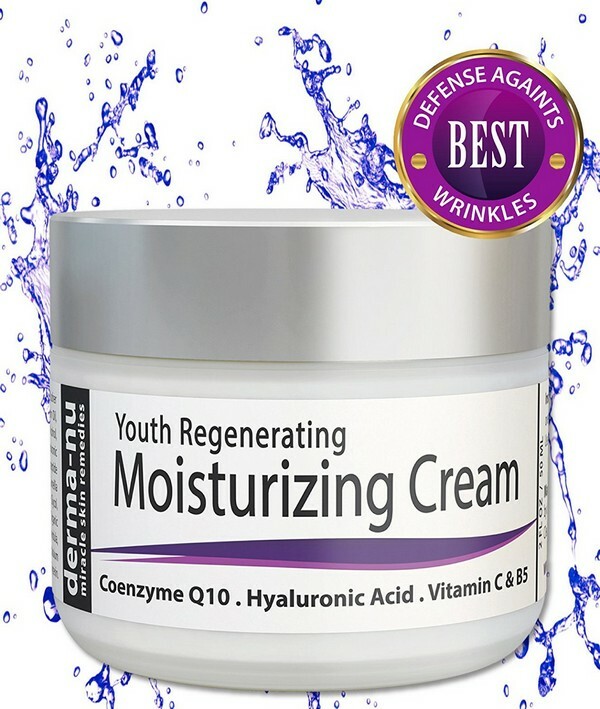 It is consist of a moisturizer that can help in minimizing any signs of aging. Nowadays, anti-aging products are in demand but do they really work? One study shows that the best anti-aging cream can decrease wrinkles by less than 10% for about 12 weeks. However, this is not evident to the human eye. There was also one study that shows that inexpensive moisturizers work better than pricey anti-wrinkle creams. But recently there was a study that proves that there are some ingredients that are actually effective. Typically, an Anti Aging Cream is mainly associated with women, however, products that are specially made for men are now in demand. 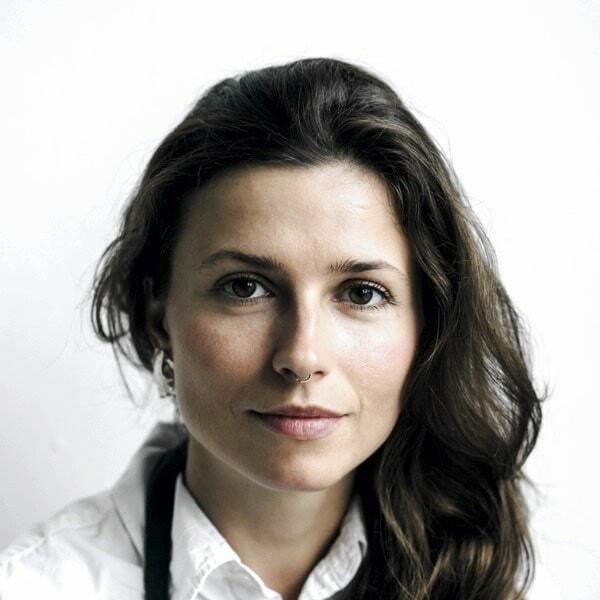 Today, there are a lot of anti-aging skin care products that are available in the market. It comes in the form of powders, gels, serums, and creams. All of these products promise to be the fountain of youth. Some are formulated with anti-aging ingredients that are based on scientific research while others are just ultimate hype with expensive price tags. Some women like you may have tried several anti-aging skin products and discovered what are the effective ones and what is less effective. Here we will give you the best of the best anti-aging products if you desire to turn back the clock. 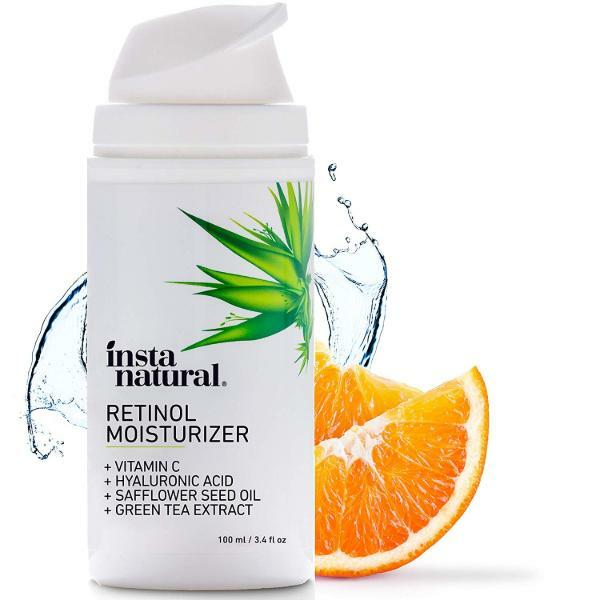 If you haven’t used Retinol yet, the InstaNatural Retinol Night Face Cream is ideal for you. With its light formula, it is suitable for those using Retinol for the first time. However, still proven effective for those in need of a moisturizer for their regular skin care regimen. This product aids in hydrating and plumping your face and neck to obtain gentle and glowing skin. Minimizes wrinkles, dark spots, hyper-pigmentation. It likewise helps in treating acne. 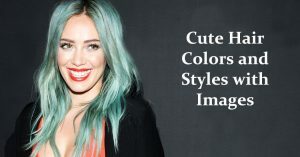 The product does not contain mineral oil, parabens, and harmful preservatives. 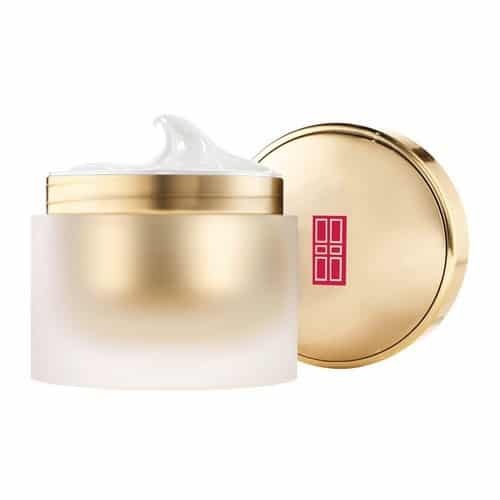 The Elizabeth Arden Ceramide Lift and Firm Cream is an award-winning cream that contains moisture-magnet lipids known as Ceramides to make your skin look younger. Nighttime is the best time when your skin will rejuvenate. Apply this cream at night and when you wake up in the morning, your skin will become firmer, smoother and much younger. It can help in reducing wrinkles and lines. New advanced plumping technology can reduce the appearance of fine line and wrinkles. Broad-spectrum UVA/UVB sunscreen can protect the skin while staying outdoors. 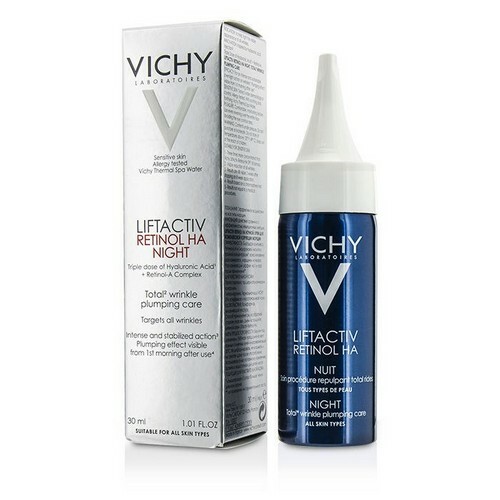 Meanwhile, Vichy LiftActiv Retinol HA is an Anti Aging cream that can give you evident results right from the first time that you have used it. It contains Retinol and a triple dose of Hyaluronic Acid for effective plumping and resurfacing results during nighttime. This product can prevent the appearance of wrinkles. It can be quickly absorbed by the skin since it has a nourishing and lightweight texture. This product can give you a non-greasy feeling. It is perfect for women who have sensitive skin since it is allergy-tested. Ongoing resurfacing and wrinkle-filling action. Our next product is the RevitaLift Deep-Set Wrinkle Repair Night Lotion which allows you to enjoy a younger looking skin. It can help in reducing the occurrence of deep-set wrinkles including forehead and furrow lines. 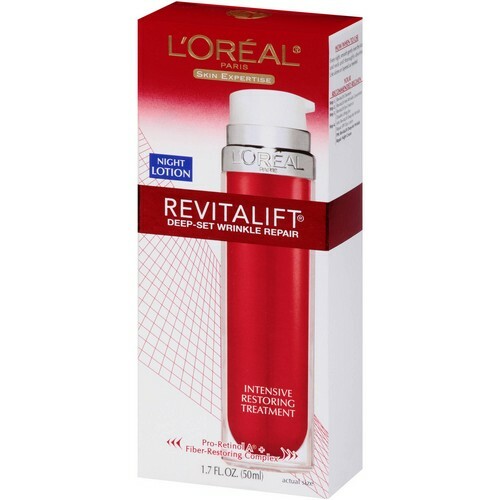 Interestingly, it is the first L’Oreal formula that is made especially for treating deep wrinkles from within. 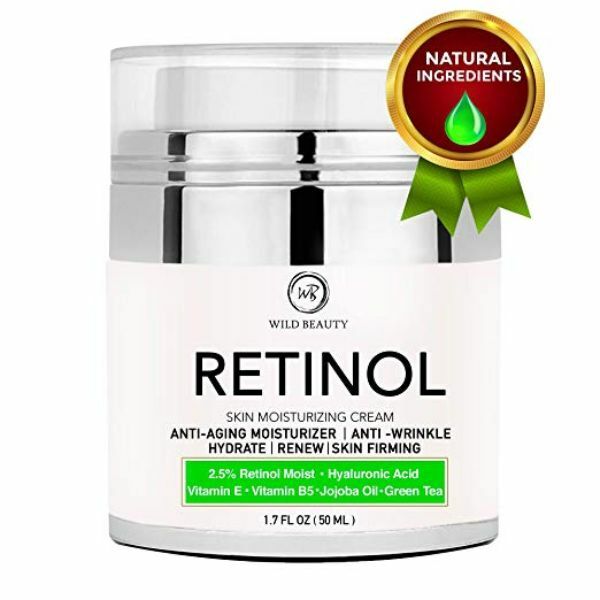 It is formulated with Pro-Retinol A which is effective in minimizing the size and depth of wrinkles. By applying it at nighttime, it can nourish and rejuvenate your skin while you are sleeping. Uses intensive restoring treatment for diminishing wrinkles. Formulated with Pro-Retinol A and Fiber-Restoring Complex. Wrinkles can be reduced in just 4 weeks. In the meantime, the Wild Beauty Retinol Anti-Aging Moisturizing Cream is an innovative way of making your skin firm. Each application of retinol moisturizer face cream for women and men works delicately to bathe the skin’s complexion. This Retinol Moisturizer cream fights fine lines and wrinkles while hydrating the skin and aiding in the reversal of visible signs of aging. It absorbs quickly into the surface of the skin, making it looking healthy and balanced. Makes your skin firm and smooth. By the same token, South Beach Skincare All In One Anti Aging Cream can make your face look younger and can make your skin look radiant. 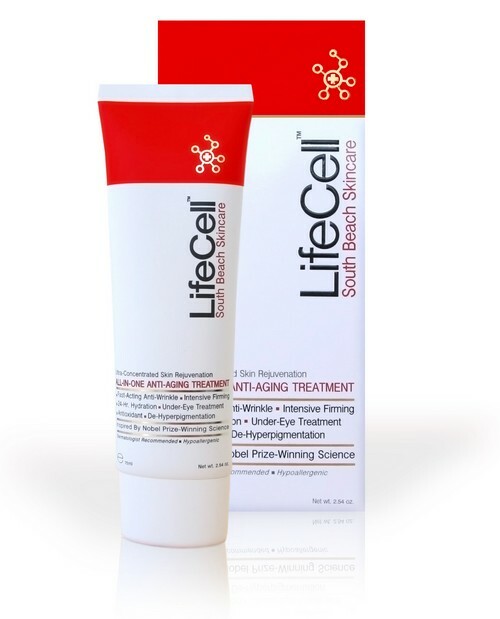 It is the innovative approach to anti-aging. This product contains antioxidants and anti-irritants. The active ingredients found in this cream are clinically proven to work. It offers a 30-day trial and a 120-day money-back guarantee if you are not happy with the results. Hypoallergenic and cruelty-free anti-aging solution. All-in-one formula for anti-aging skin problems. 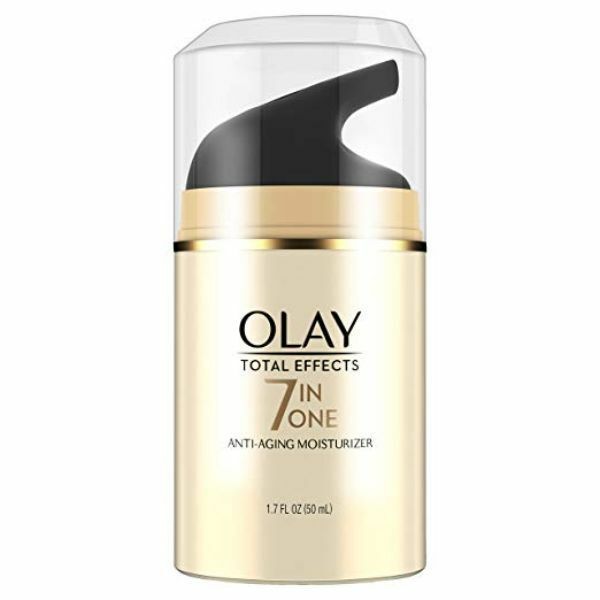 Truly, the Olay Total Effects 7-in-1 Anti-Aging Moisturizer is an exceptional product. Olay analyzed over 70,000 genomic samples for over 17 years and discovered that about 10% of women naturally look years younger. This all-in-one moisturizer, redesigned with VitaNiacin Complex II, exfoliates to enhance skin’s natural self-renewal process. Now with 50% more vitamin E and double the amount of green tea extract, this daily face lotion fights surface free radicals. 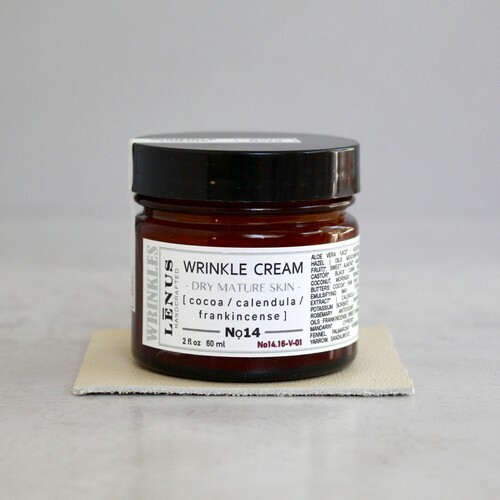 Uniquely, Lenus Handcrafted Wrinkle Cream is a natural cream created to smoothen out wrinkles in the matured skin. Your dry and wrinkled skin will be renewed. This product only contains natural ingredients such as cocoa butter, borage, moringa oils, meadowfoam, and essential oils. It can nourish your skin and does not clog your pores. This is a completely clean product that does not contain any harsh chemicals, mineral oils, synthetic preservatives, and other artificial ingredients. Makes your skin silky smooth. Has pleasant and sweet aroma. Contains exotic and rare oils as well as aloe vera juice. On the other hand, Wild Violetta Anti Aging Cream contains pure essential oils that can prevent premature aging. It can reduce the signs of wrinkles and fine lines. It has a superior formula that can heal and protect your skin. This product has a warm and earthy smell. It has a unisex fragrance that is great not only for women but also for men. 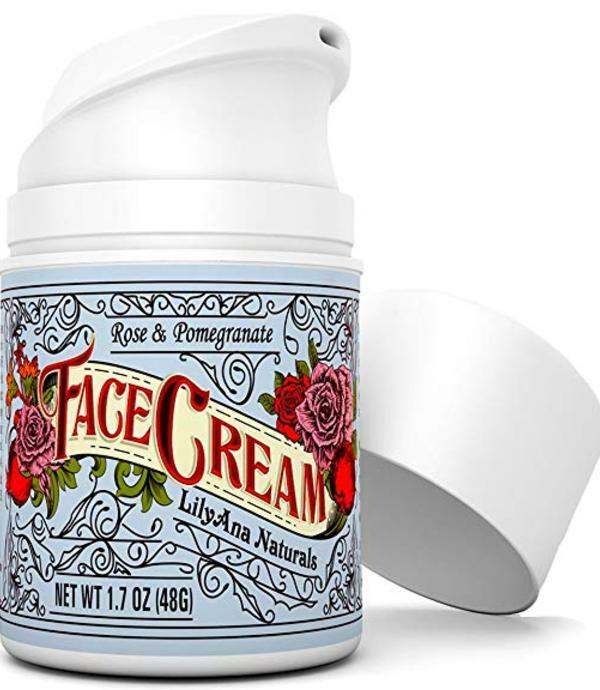 This cream can be quickly absorbed by your skin making it soft and moisturized. 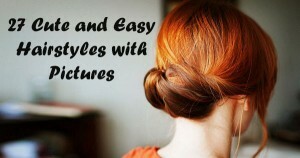 It can also improve the flexibility of your skin. 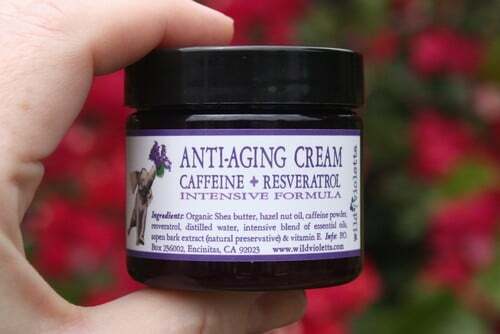 With Caffeine, Resveratrol, Shea Butter, and essential oils. An intensive anti-aging cream for the face and the eyes. Indeed, the LilyAna Naturals Face Cream Moisturizer is an organic anti-wrinkle moisturizer that addresses the progress of aging. It boasts of a non-greasy formula that will not clog your pores or leave behind any impurities. You can apply the cream not only on your face but also on your neck as well. With Vitamin C, Rose Oil, and Pomegranate Extract. Enhances your skin texture and color. It minimizes scarring and premature aging resulting in a vibrant looking skin. 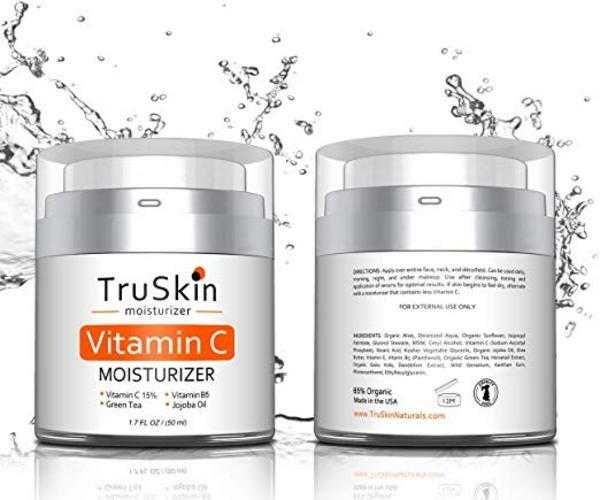 Last on our list for anti-aging moisturizer cream for women is the TruSkin Naturals Vitamin C Moisturizer Cream which is suitable for all types of skin. It is a great moisturizer that helps in preventing acne breakouts, reduces pores, and hydrates your skin. Besides this, since it contains Vitamin C it also lessens age spots, dark spots, and fine lines. With Green Tea, Vitamin C, and Organic Jojoba Oil. It showcases a vegan-formula. TruSkin Naturals is paraben-free and cruealty free product. Aging is natural and inevitable. However, it should not be used as an excuse for looking timeworn. You can fight the aging by changing some habits and a few products to your daily routine. Here are more effective products that can help you look younger, keep your body and skin in top shape and excellent condition. 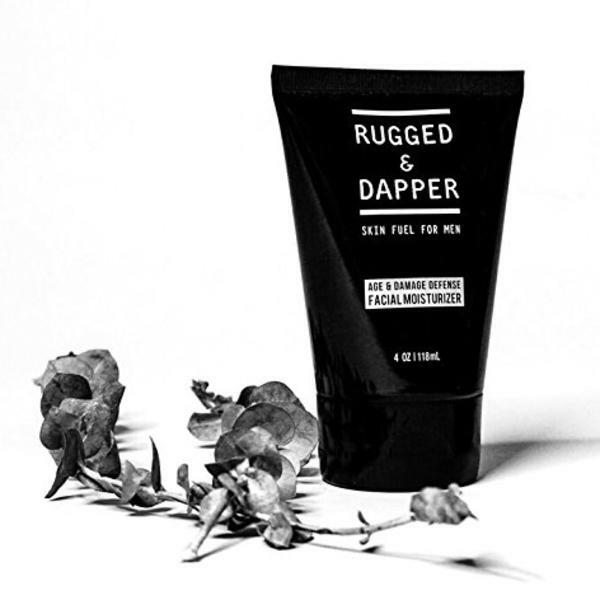 First on our list for anti-aging products for gents is the Rugged & Dapper Skin Fuel for Men which can help in tackling acne breakouts, dryness, and hints of aging. It has a fragrance-free formula ideal for men. Most of all, the skin easily absorbs the cream leaving it shine-free. The product both works as a gentle aftershave and facial moisturizer. Safe to use for all kinds of skin. With Aloe Vera, Shea, and Jojoba. Following our first product is the OZNaturals Retinol Moisturizer which can noticeably make your skin look youthful. This product is very affordable and very effective for treating wrinkles and spots. It is rich in Retinol and vitamins. In order to prevent any signs of aging, you’ll have to check if the product contains a sufficient amount of Retinol. But aside from Retinol, it must also contain a healthy blend of other vitamins which you can find in this product. Rich in Retinol, Hyaluronic Acid, and Vitamin E.
Uses a maximum concentration of natural and active ingredients. Cost-effective product with a reasonable price. 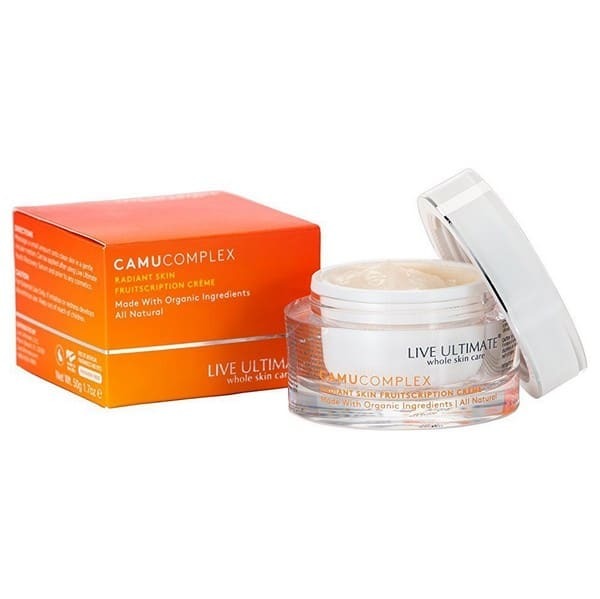 Next is the Live Ultimate Camu Superberry is an all-natural product that is rich in anti-aging ingredients and antioxidants. It is an intense moisturizer that will be used at nighttime. It does not contain parabens. This cream does not have too much fragrance and can be used by both men and women. It contains the best ingredients including peptides for excellent hydration and rejuvenation, vitamin C for radiant skin, vitamin E, retinol, and others. With coconut oil and shea butter for deep hydration. Fights damaging effects of free radicals. Contains green tea leaf extract and Chinese Basil that can make your skin firmer. The Derma-nu Natural Anti Aging Face Cream contains Vitamin B5, Hyaluronic Acid, Coenzyme Q10, and Vitamin C. It can help in repairing your skin and regaining moisture. Aside from that, this facial cream aids in increasing your collagen while at the same time evens out your skin tone. The Derma-nu Face Cream permeates into your skin which facilitates the reversal of the symptoms of aging. Contains Vitamin B5, Hyaluronic Acid, Coenzyme Q10, and Vitamin C.
It permeates into your skin to reverse the symptoms of aging. 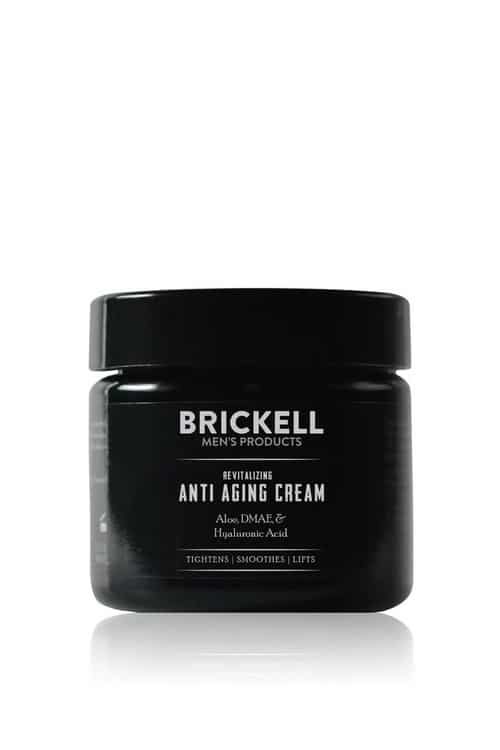 Finally, the Brickell Revitalizing Anti Aging Cream is the best anti-aging cream for men. It can help in reducing lines, wrinkles, crow’s feet and any other signs of aging. It is specially formulated to work on men’s thicker skin and can eliminate even the deepest wrinkles. This product contains powerful and natural ingredients that will be absorbed into the skin making it tighter, smoother and firmer. It can reduce fine lines quickly while wrinkles and other signs of aging will diminish over time. Specially made for men’s thicker skin. Can make your skin smoother, firmer and tighter. Shopping for the right Anti Aging cream can be very overwhelming. With so many options, it can be hard to choose the right product. Two of the most important anti-aging products to buy are sunscreen and moisturizer. For the sunscreen, you’ll have to check if it offers SPF 30 (or more), broad spectrum and waterproof. Needless to say, an Anti Aging cream can help in reducing fine lines and wrinkles. It’s fine to use a moisturizer with sunscreen. However, if you will spend your time outdoors then apply sunscreen. Remember to apply it again every two hours if you are still staying outdoors. For healthy hair use coconut oil. Then for whiter teeth, use active charcoal toothpaste. In order to get good results, you should choose a product that mainly targets your concern. In this case, fines lines and wrinkles. After all, there is no product that can treat all signs of skin aging. Before choosing a product, always read the labels. Be sure that it is hypoallergenic, non-acnegenic ( will not cause acne) and most of all it has a consumer hotline, just in case you have some questions. Choose a product that you can afford. For better results, always follow the advice of your dermatologist. Does an anti-aging cream really work? 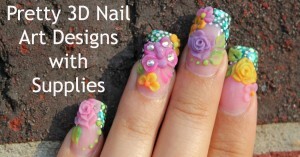 Well, it greatly depends on the particular ingredients of the product and how long have you been using it. It comes in different packaging and each packaging has its own pros and cons. Use anti-aging products, homemade face mask and face scrubs for a younger looking skin. 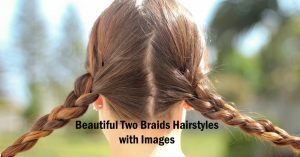 Want to get rid of undesirable hair? Then use an epilator, our facial threader or our super popular lavender wax! Browse all of our beauty products on our store via the link up top!